The administration seeks six-month extension on a case challenging a decision to allow some H-1B workers to hold jobs. President Donald Trump's administration has decided to "actively reconsider" an Obama-era rule allowing certain H-1B spouses to hold jobs, according to court documents filed Monday. It is asking the court to give it until September to consider changing the H-4 work authorization rule. This is becoming a high-stakes case for approximately 180,000 spouses of H-1B visa holders who gained the right to work in 2014. These are spouses of H-1B visa holders who are seeking a green card. The motion was filed in a Washington federal appellate court, under the case name Save Jobs USA, in a case brought by former Southern California Edison (SCE) IT workers. These workers trained visa-holding replacements in 2015 before losing their jobs. The SCE IT workers are challenging an executive order by President Barack Obama. The plaintiffs said the spouse work authorization rule was designed to "increase the supply of foreign labor in the United States" and complicates their job search. The plaintiffs lost in federal district court but appealed. On February 1, the Trump administration asked the appellate court for a 60-day abeyance "to allow incoming leadership personnel adequate time to consider the issues." The court granted it. "Since then," the government wrote in its motion filed Monday, "the Department of Homeland Security has concluded that it is appropriate to actively reconsider whether to revise the H-4 Rule through notice-and-comment rulemaking." In other words, the Trump administration is considering writing an entirely new rule. Before implementing that rule, it would seek public comment. The government now wants a 180-day abeyance, taking it to September 27, "to reconsider the H-4 rule and whether issuance of a notice of proposed rulemaking is appropriate." The government said it will update the court every 60 days concerning its review, and "will inform the Court promptly should it determine new rulemaking is or is not appropriate before 180 days elapse." Immigration Voice, a group that advocates for immigrants, recently filed a motion to intervene in this case. The group says it has about 100,000 members. Aman Kapoor, the group's president, said in court papers last month that if the H-4 employment authorization is invalidated, many of the group's members "will suffer significant harm." 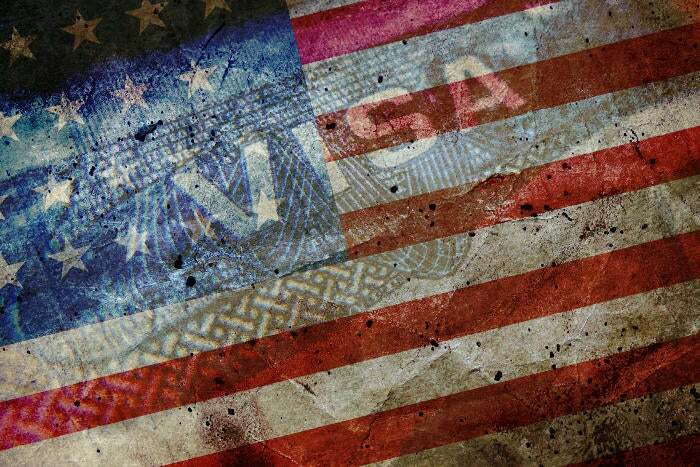 It said H-1B visa holders routinely wait years, and even decades, "to obtain legal permanent residency," and have employment authorization during the interim period. A program such as the H-4 regulation is "crucial for their families," Kapoor said.